Last week, the United States Supreme Court issued an important ruling in Commil USA, LLC v. Cisco Systems, Inc., concerning defenses available to a defendant accused of inducing infringement of a patent. Generally, under 35 U.S.C. § 271, there are 3 ways one can be found liable for patent infringement. 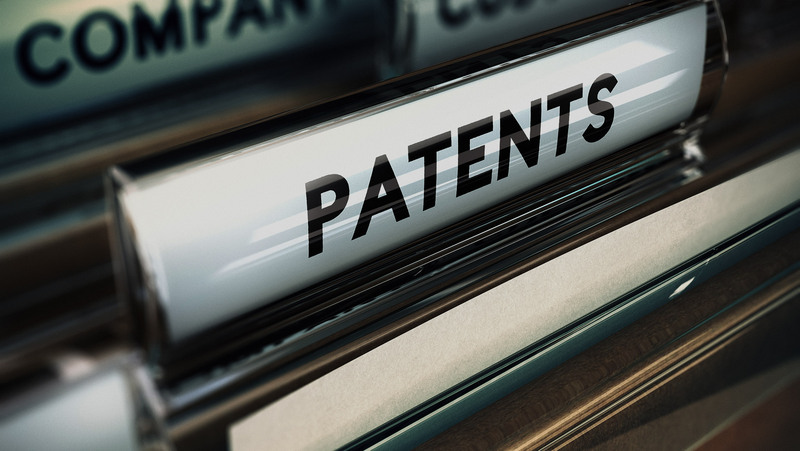 First, one can be found to directly infringe a patent, which many may be surprised to find is a strict liability offense, requiring no intent to infringe and no knowledge of the patent prior to suit being brought on the part of the accused infringer. One can also be found liable for indirect infringement of a patent, either through inducing infringement or contributory infringement of the patent. Both of these, contrary to direct infringement, require actual knowledge of the patent-in-suit and knowledge of infringement. Thus, as the Supreme Court emphasized, one can defeat a claim of inducement or contributory infringement by showing it did not know its acts were infringing the patent-in-suit. The question presented to the United States Supreme Court in Commil was whether a belief that the patent-in-suit was invalid, versus not infringed, was a defense to a claim of inducement. The Federal Circuit Court of Appeals had previously held this was a defense. However, the United States Supreme Court, in a 6-2 ruling, overruled the Federal Circuit and found that a belief that the patent-in-suit was invalid was not a defense to inducement. The Court further stated there were “practical reasons” not to allow this defense and allowing such a defense would have “negative consequences.” The practical reasons included “various proper ways [an accused infringer can] obtain a ruling” regarding the invalidity of a patent such as declaratory judgments, inter partes review, ex parte reexamination, or simply raise it as an affirmative defense once an action is brought. The “negative consequences” included more burdensome litigation as the parties litigated this separate element and confusion of the jury as it attempted to separate out belief of invalidity versus the actual showing needed to prove invalidity. Justice Scalia, in which Chief Justice Roberts joined, issued a fairly strong dissent based on the fact that “[o]nly valid patents confer [the] right to exclusivity – invalid patents do not.” He further stated that none of the Court’s bases for its decision were persuasive to him. Importantly, Justice Scalia noted that the Court’s ruling “increases the in terrorem power of patent trolls[. ]” The majority appeared to recognize this, as called-out by Justice Scalia, by committing an entire section of its decision to the issue of “patent trolls” and abusive patent litigation, although this issue was not even before the Court. The Court appeared to address this issue by putting the onus on the district court – “it is still necessary and proper to stress that district courts have the authority and responsibility to ensure frivolous cases are dissuaded[,]” and that the safeguards currently in place, i.e. the ability of district courts to provide for attorneys’ fees and sanctions, are sufficient not to allow for this defense to induced infringement.